Jason Moss, our extremely hard working Assistant Warden in 2014 has produced an excellent Bird Report for last year which is packed full of information on our breeding birds and accounts of all of the migrants that were recorded last year. It, and last years full Seabird Report, are available by clicking here. There were many highlights from the 2014 season including four first records for the island and four that were recorded for only the second time. Many thanks to Jason for his time and help producing this report and we look forward to seeing him again in the coming season. 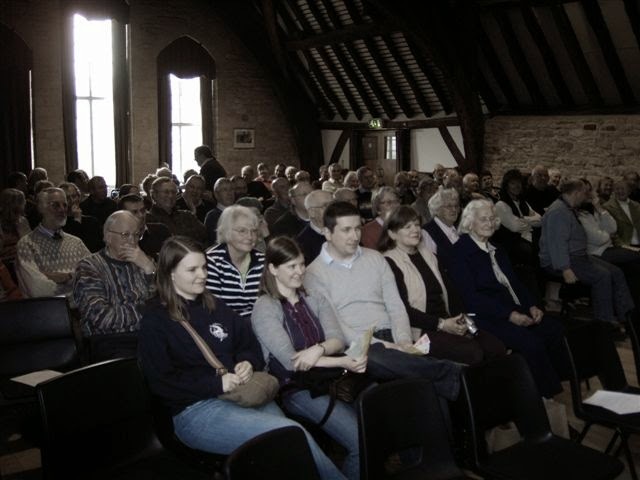 The annual get together of the Friends of Skokholm and Skomer is coming up, on the 15th of Feb, at the Tithe Barn, Chelternham. Meeting at 10:30 for coffee before a day cram packed with great talks and a light hearted look at the islands past, present and future. We are looking for an enthusiastic, hardworking young biologist to work as a voluntary Research Assistant to help with our pelagic seabird research on Skomer Island, Pembrokeshire, Wales, in Spring and Summer 2015. The work will involve several research projects coordinated by Prof Tim Guilford at Oxford’s Department of Zoology (see the OxNav website). We utilise state-of-the art tracking technologies (miniature GPS, geolocators, time-depth recorders & on-board video) on several species (Manx Shearwaters, Atlantic Puffins, Common Guillemots, Razorbills). 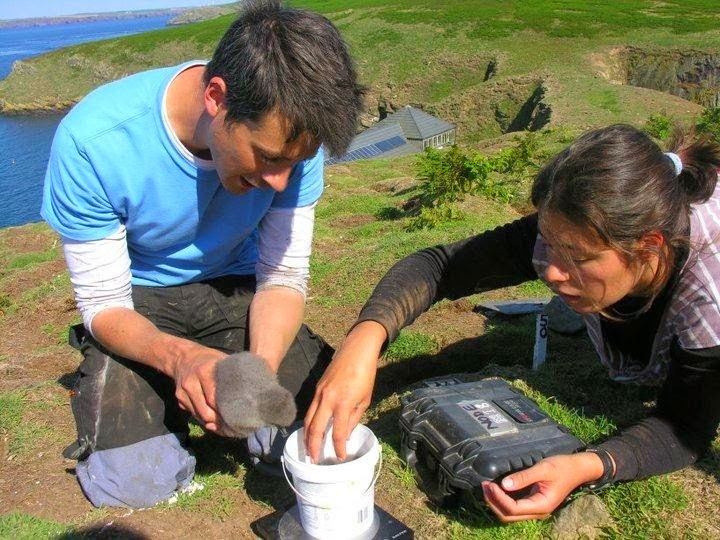 Most work will involve assisting doctoral students with the day-to-day maintenance of the study burrows, weighing and monitoring breeding birds and their chicks, and the deployment and retrieval/downloading of tracking devices. It will also involve entering data collected in the field into appropriate databases. There will be a significant amount of nocturnal work, since the primary study species is the Manx Shearwater, which only arrives at the colony after dark. There will also be scope for involvement in other conservation and ecological projects on the island, which is a National Nature Reserve administered by the Wildlife Trust of South and West Wales.